Big Ambitions At AOL: We Want To Be Number 3! 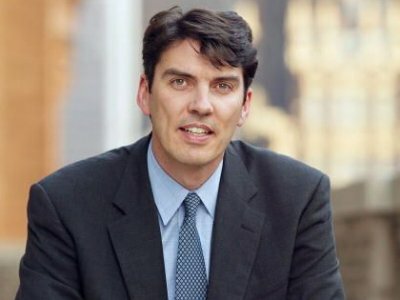 Following quite a bit of controversy over the Arianna/Arrington feud AOL CEO Tim Armstrong had a message for his company’s shareholders “Our goal right now is to become the No. 3 player. Speaking at a Q&A session at the Goldman Sachs Communacopia conference on Tuesday Armstrong revealed that his “Beat the Internet” message from last year has been toned back as the company reorganizes their efforts. Do you think AOL can climb into the top 3 display advertising portals on the internet.